for $239,800 with 2 bedrooms and 2 full baths. 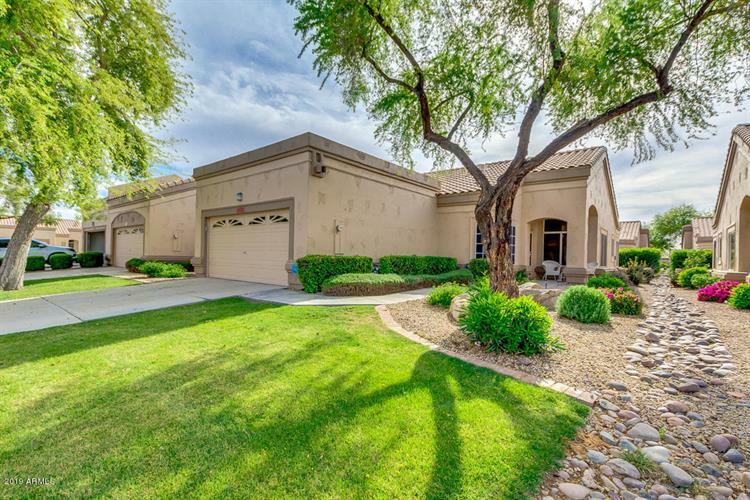 This 1,357 square foot home was built in 1997 on a lot size of 430.00 Sqft. Honey stop the car, this is it! Move in Ready- 2 bed, 2 bath patio home is now on the market! Featuring open great room with vaulted ceilings plus dining/flex area! Fresh neutral paint throughout, carpet less than 2 yr old- this is sure to be the one you've been looking for! Bright eat in kitchen equipped with bay window, ample cabinetry, pantry space & matching appliances. Inside the gorgeous master bedroom you will find a private bath with dual sinks, as well as a spacious walk-in closet. Cool covered with right sized patio for enjoying a pretty yet low maintenance yard. 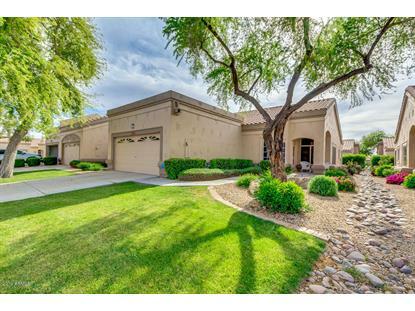 2 car garage with epoxy flooring & floor to ceiling storage cabinets plus laundry sink! Scotland Hills has own pool plus Westbrook Village offers everything from tennis to golf, refreshing pool & fitness cener! Super!